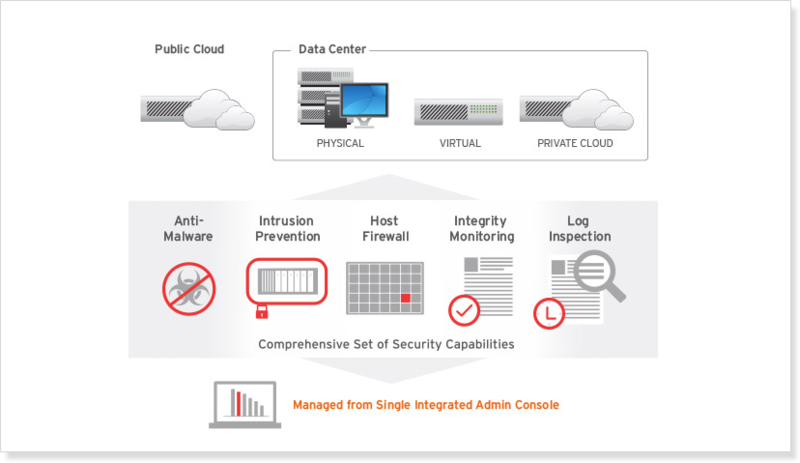 Trend Micro, the tightly integrated security platform, with layered threat protection capabilities, works seamlessly with all VMware solutions. Marketed by ComstarISA to apply better performance, better security for desktop infrastructure. 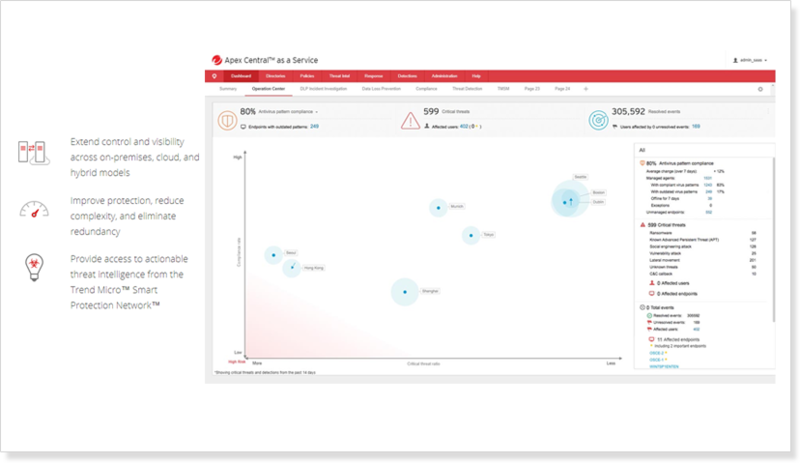 Trend Micro Deep Discovery enables you to detect, analyze, and respond to today’s stealthy ransomware, and targeted attacks in real time. Deep Discovery provides proven ransomware and advanced threat protection that interoperates and integrates with your security infrastructure. 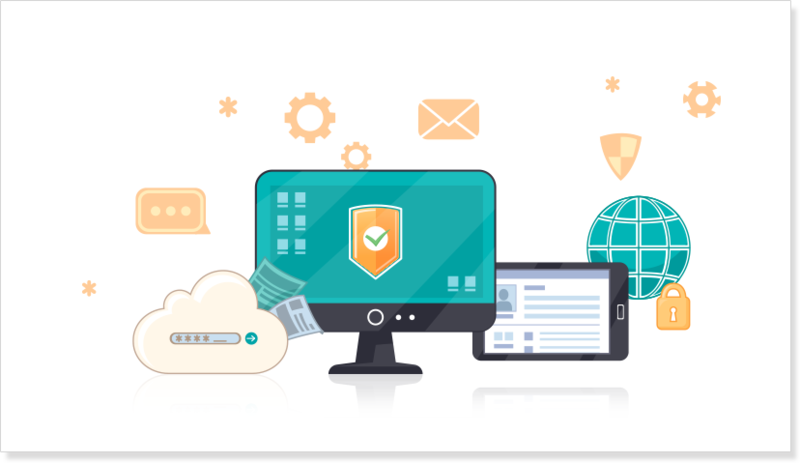 Trend Micro endpoint security solutions ensure complete mobile and desktop protection against everything from traditional threats to the latest sophisticated targeted attacks. We help you defend both virtual and physical endpoints with multiple layers of anti-threat capabilities. Get started with TippingPoint Threat Protection System for your network defense against known, unknown, and undisclosed threats. ComstarISA ensures to give you visibility and control across from threats by offering free installation with one-year local support. 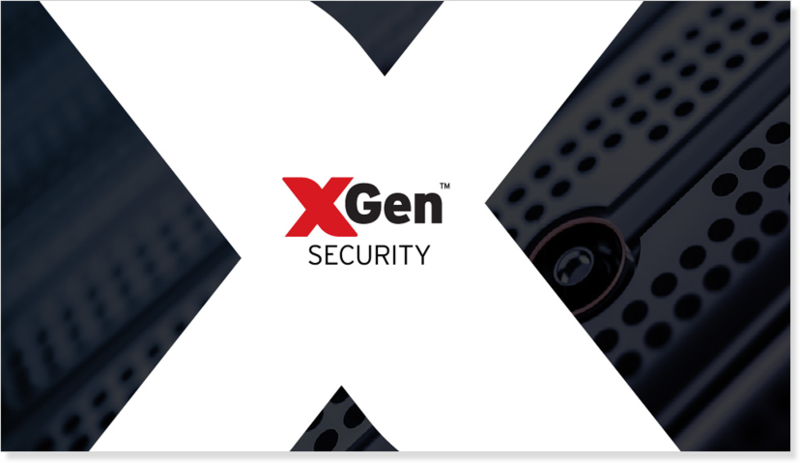 Trend Micro uses XGen™ security, the most advanced blend of cross-generational threat defense techniques, with proven methods to find more phishing emails and malware. 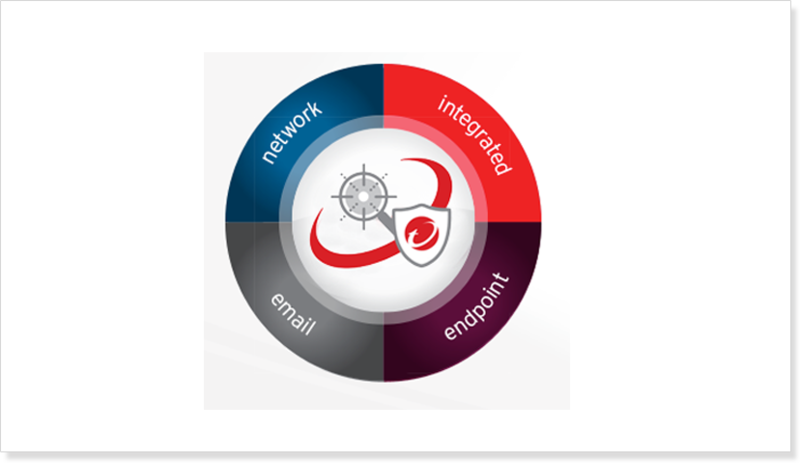 Our email solutions work with Control Manager for central management and threat sharing with other security layers to improve your visibility and overall protection.